Rate Abbey a lot, good bunch of people, good grub as well. Second that - they've put a lot of work in to get everything up to standard since they moved up from the Surrey Elite. Always a pleasure to go there. 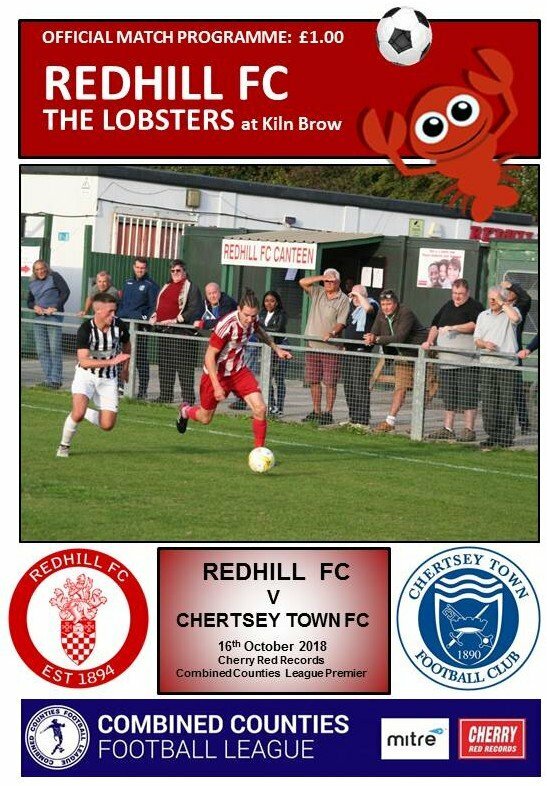 Tough game this evening, we welcome Chertsey Town to Kiln Brow. Just finished the programmes, and about to go to the ground and do some line marking (I'm getting better!) and grass cutting. Edited October 16, 2018 by Burger! If that is one of your lines in the photo, it's pretty NEARLY straight. Still - I expect the refreshments were up to his very high standards. Not seen a better side for a few years. and I hope we can play with that determination again on Saturday. The Burger, chips and Hotdogs were well on form. Exactly what I was thinking, Peter.